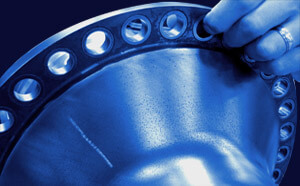 The most used method for gauging corrosion is visual inspection. This method is very open to interpretation, however, and operators typically only estimate the depths of what appear to be the most severe features. There is also no established method to estimate the actual area affected by corrosion pits. Lastly, because pit depth measurement is inaccurate inspectors must round up as a safety factor, which frequently leads to scrapping of components which are not necessarily beyond specification. The included software instantly calculates the depth, width, volume and slopes of all pits in the field of view. 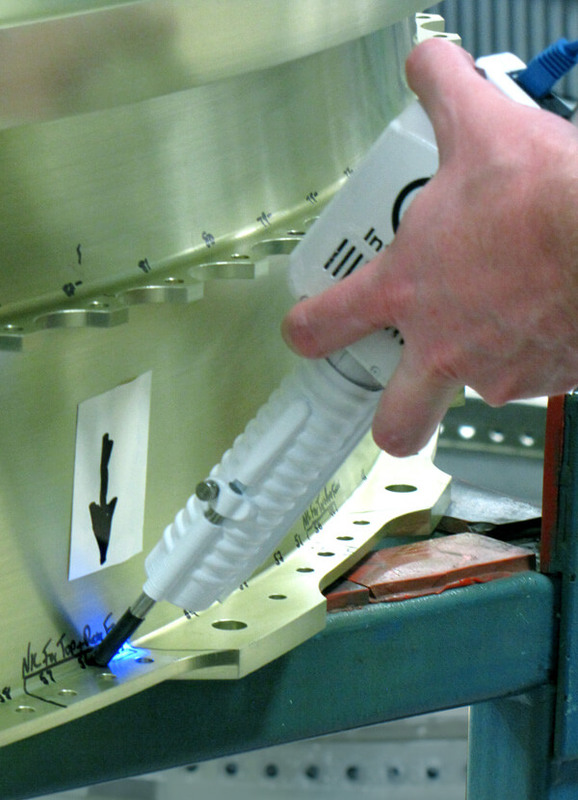 The 4D InSpec Surface Gauge provides a thorough, accurate, repeatable assessment of all the precision surfaces of complex components. 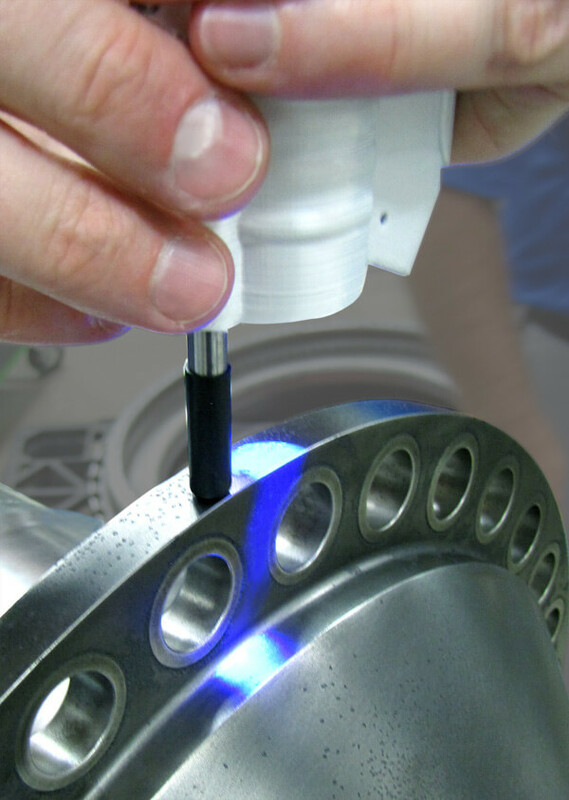 With a low purchase price and little ongoing maintenance the gauge makes high resolution measurement affordable for both small and large manufacturing and repair facilities. 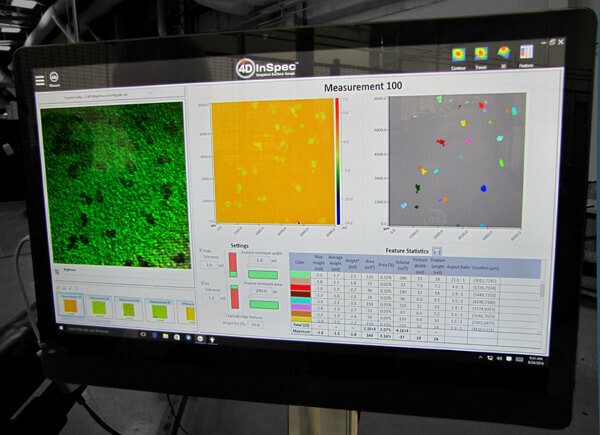 By fundamentally changing the nature of corrosion measurement the 4D InSpec helps companies properly identify potentially damaging corrosion, as well as avoiding the costly scrapping of expensive components that are truly within specification.